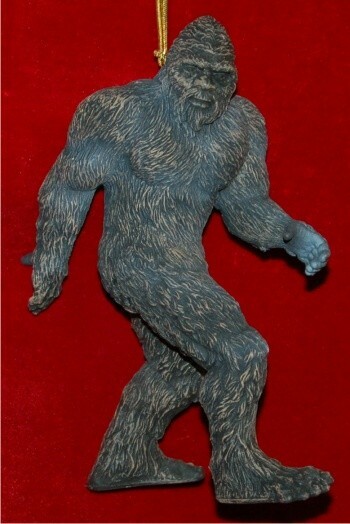 New Winter 2018: This realistic, 3-dimensional bigfoot ornament is a fun gift idea for the sasquatch enthusiast on your list! Decorated everywhere except the flat bottoms of his feet, this ornament makes a great conversation piece for any Christmas tree or holiday display. Bigfoot hunters enjoy hanging it from their backpacks too. The bigfoot ornament includes a cord that makes displaying it easy. It’s one of many wildlife ornaments from Russell Rhodes that are quite authentic in style and detail. Call the creature what you will, yeti, sasquatch or bigfoot, this unique Christmas ornament will delight true believers this season and makes a great gift topper too. Put a smile on their faces with the authentic hairy man ornament . 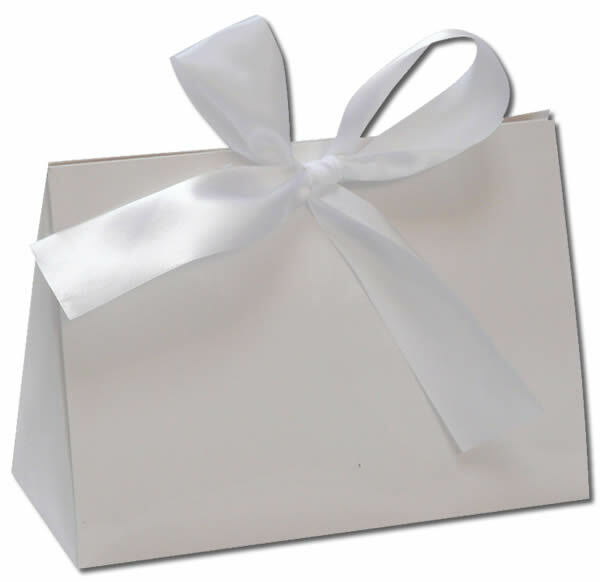 This item is decorated on all sides as well as the bottom and cannot be offered as personalized.